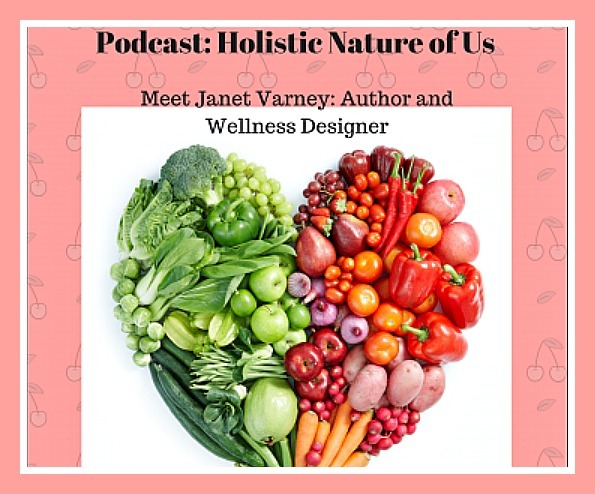 My podcast guest this week, Janet Verney, reminds us that the holidays are about family, friends, counting our blessings and immersing ourselves in the feelings of gratitude we all share. Janet adds her beautiful spin to healthy eating, Recipes ReDesigned, giving us great alternative suggestions. Tune in, try a new dish, get the gratitude bowl ready and cherish this time of year. Click here, go to page 7.